Excellent Condition, CARFAX 1-Owner. 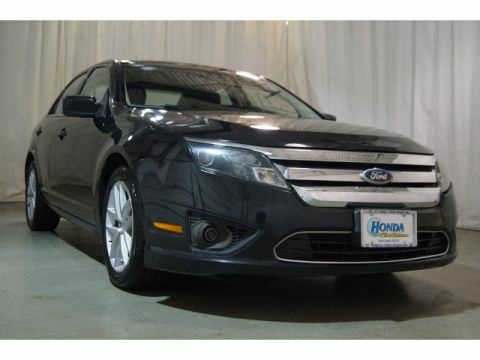 REDUCED FROM $8,995!, FUEL EFFICIENT 33 MPG Hwy/27 MPG City! Kelley Blue Book Top 10 Coolest New Car Under $18,000, CD Player, iPod/MP3 Input, Alloy Wheels. 5 Star Driver Front Crash Rating. SEE MORE! iPod/MP3 Input, CD Player, Aluminum Wheels. Rear Spoiler, MP3 Player, Keyless Entry, Child Safety Locks, Bucket Seats. 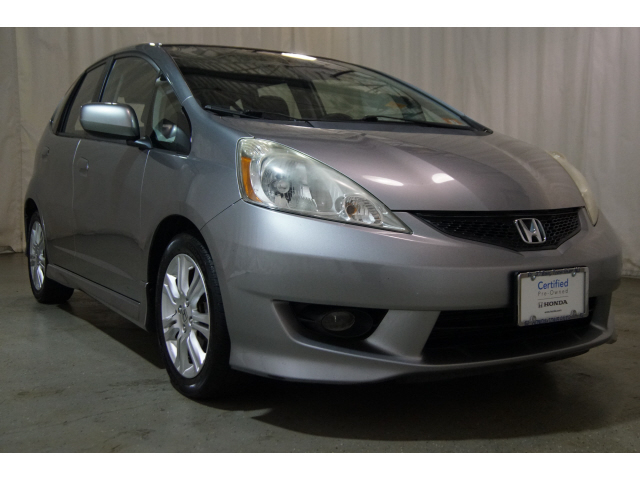 Honda Sport with Storm Silver Metallic exterior and Black interior features a 4 Cylinder Engine with 117 HP at 6600 RPM*. Serviced here, Non-Smoker vehicle. Was $8,995. Approx. Original Base Sticker Price: $17,100*.